St Theresa International College has been contributing phenomenally to meet Human Capital needs of Aviation Industry. We offer a very unique and innovative program such as Bachelor of Science in Aeronautics, Bachelor of Science in Air Traffic Control and Bachelor of Business Administration in Airlines to fulfill the dearth of technical manpower shortage of aviation industry. On the occasion of “International Civil Aviation Day”, STIC is delighted to draw your attention to some interesting facts about the genesis of civil aviation. 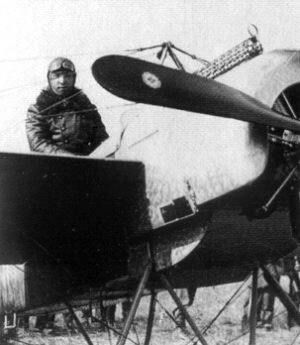 Man began thinking of flying centuries ago. 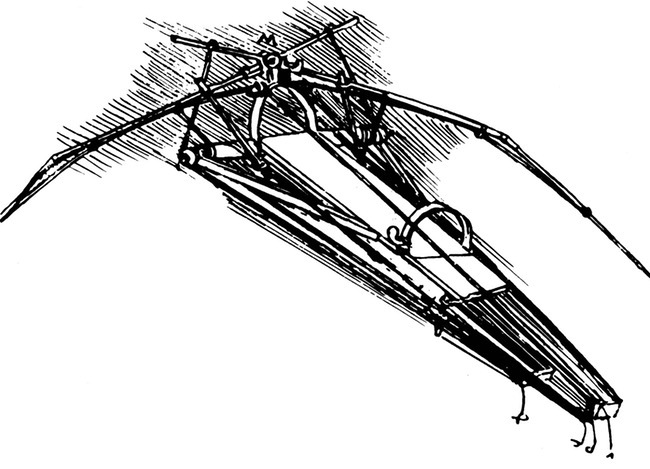 In the 16th century, Leonardo da Vinci designed models of flying machines. 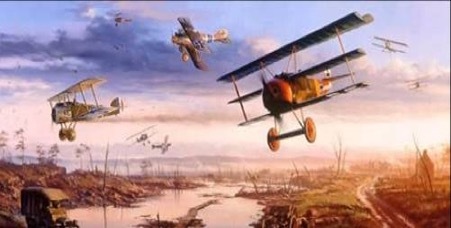 1914-1918: World War I broke out with huge demands of aircrafts and pilots. 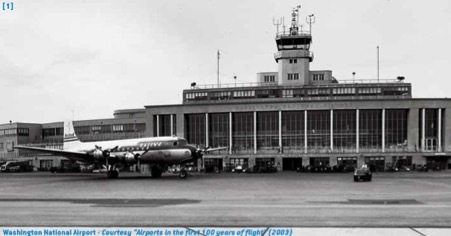 67 airports came into existence out of which 25 remained as military airfield after the war in USA. 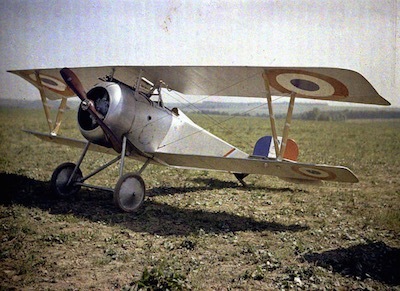 The first regular airmail route was established on May 15, 1918 between New York City and Washington D.C.
During World War II from 1939-1945, aviation turned out to be tool of strategic advantage and help the allied to dominate over axis power. In 1942, the Representatives of the Allied Powers in London turn their thoughts towards the post-war future of air transport. 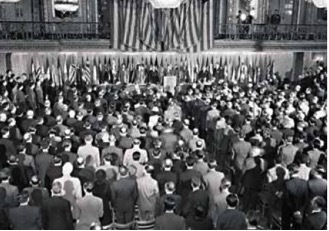 The United States made invitation to 53 nations and 02 observer nations (Thailand and Denmark without privilege of voting) to meet in Chicago on November 01, 1944. Of these 52 nations agreed to meet except Russia. 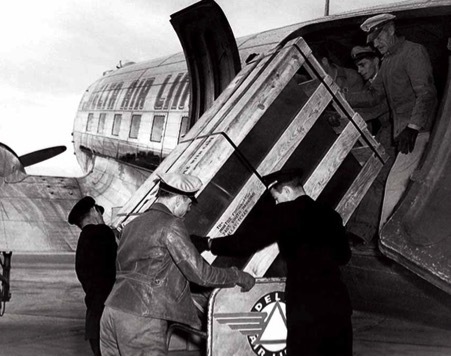 The delegates of 52 nations considered the problems of International Civil Aviation and then agreed on common standards to make civilian use of aviation on December 07, 1944. The agreement is called Convention of International Aviation popularly known as “Chicago Convention”. 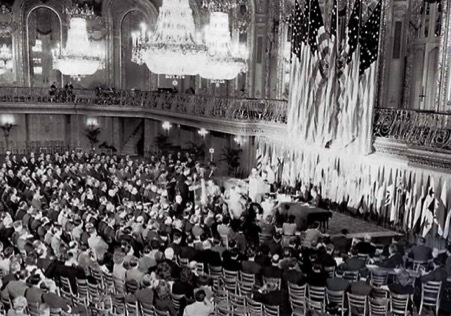 Historic Agreement signed at the end of Chicago Conference in the Grand Ballroom of the Stevens Hotel-Chicago USA on December 07, 1944. The signing of Chicago convention resulted in creation of uniform enactment and implementation of International common civil aviation legislation. 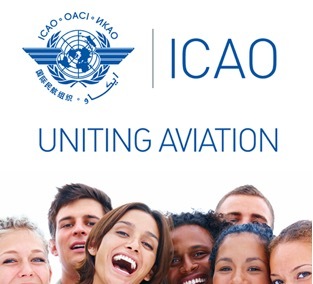 It also resulted in the formation of the International Civil Aviation Organization (ICAO) on April 04, 1947, as a specialized wing of the United Nations, which codifies the principles and techniques of International air navigation and fosters planning and development of International air transport to ensure safe and orderly growth. 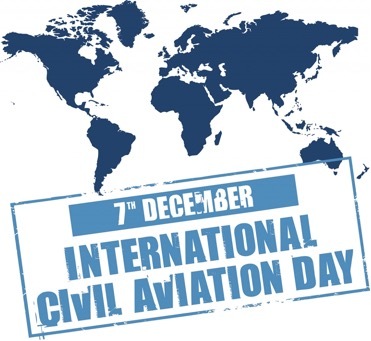 In 1996, United Nations General Assembly officially recognized 7 December as International Civil Aviation Day in the UN system. The purpose of International Civil Aviation Day is to help generate and reinforce worldwide awareness of the importance of international civil aviation to the social and economic development of States, and of the unique role of ICAO in helping States to cooperate and realize a truly global rapid transit network at the service of all mankind. Every five years, coinciding with ICAO anniversaries (2014/2019/2024/2029/etc. 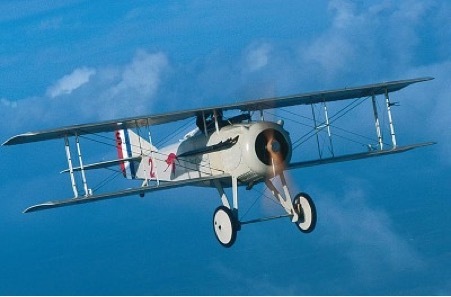 ), the ICAO Council establishes a special anniversary theme for International Civil Aviation Day. Between these anniversary years, Council representatives select a single theme for the full four-year intervening period. The No Country Left Behind (NCLB) campaign highlights ICAO’s efforts to assist States in implementing ICAO Standards and Recommended Practices (SARPs). The main goal of this work is to help ensure that SARP implementation is better harmonized globally so that all States have access to the significant socio-economic benefits of safe and reliable air transport.